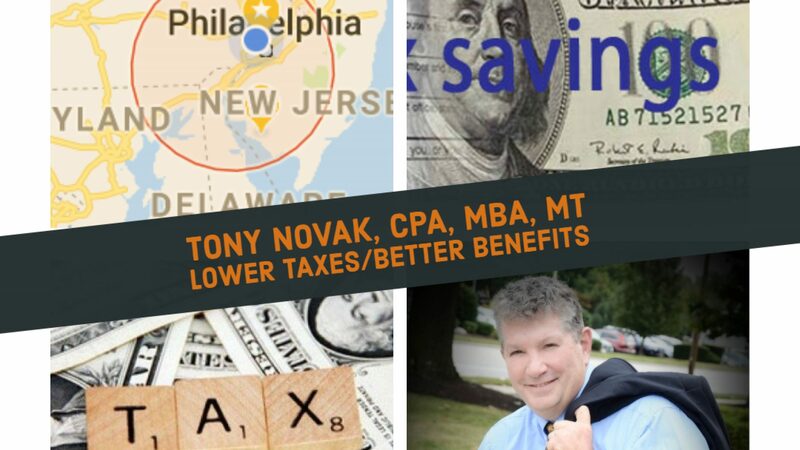 Last month I joined an online discussion group of tax preparers. My past experience is that every online discussion group has its own personality and you don’t know the tone of the group until you really get involved. This is my first year preparing tax returns after being completely out of the field for 9 years. The online group has turned out to be great for me and I’ve already learned far more than I had ever hoped. Yet in these areas listed below I’ve learned surprising things that are quite different than what I expected. 1) Preparers share a huge amount of practical how-to information packaged in short online tidbits. The volume of useful information is tremendous. My background is mostly in tax planning and much has changed since I last prepared tax returns nine years ago. So this is an invaluable wealth of information that I need to fill in all the little holes in my understanding of tax practice. At the same time, there are also errors visible and shared online. We all make them. 2) Professional competence is a fluid concept. Obviously, like in any profession, the group encompasses individuals representing a wide range in competence, experience, education and professionalism. Yet I’m surprised to learn that a preparer can easily be an expert in one topic on one day and incompetent on another topic on a different day. The complexity of the subject matter is usually blamed. Yet I suspect that the distorting impact of human pressures, stress and pressures also plays a huge role in the variance. 3) Tax preparers are stingy with their free time offered to the public. I presume that most earn more than I do and I suppose that is one of the reasons why. I tend to offer anyone a free online support and offer CPAs and attorneys free telephone consults. I do this on a daily basis. In fact, I estimate that I’ve given 30,000+ bits of free advice since the early 1980s. Maybe it is time to reconsider. 4) Many tax preparers consider themselves to be finders of fact. When I do tax work, my auditor hat is hung at the door. I’m quite familiar with the professional standards of the AICPA and the IRS with regard to diligence as to accuracy and it is quite clear that many preparers have a very different interpretation than mine. I wonder if it is the background and education. My law school education in taxation often makes me the odd duck in a group discussion. The main point is that if a preparer believes that he/she needs more information then it would be improper to not seek it, so they are exactly correct in their position. But if I am satisfied that the information or estimate presented by the client is reasonable then there is no obligation to do more fact-finding. So I’m likewise exactly correct in my position. It’s been quite a surprising experience reading how differently they approach the work. 5) Tax preparers deal with the general public. I tend to think that I do, but I really do not. They made me realize this. Their stories about clients coming into the office yelling, smelling of pot or shopping for a larger refund are all things that I’ve never experienced. Dealing with these wild and unpredictable issues on a daily basis is an impressive professional skill all by itself. While I like to think of my clients as “ordinary folks” I now realize that I’m only dealing with a narrow segment of a quite filtered population. I suppose that I should just acknowledge that Philadelphia’s Main Line is demographically distinct from many other parts of the U.S. and that I’m secretly grateful for this. Surveys conducted more than a decade ago showed that it you go to the offices of six different tax preparers you will leave with six different tax returns and six different tax totals due. A 2008 study by the Department of the Treasury of simple tax returns found that only 39 percent of professionally prepared tax returns showed the correct tax calculation. The variance in tax results between preparers in the test was almost $6,000. In 2014 a similar “mystery shopper” type study by the Consumer Federation found that only 11% of simple tax returns were prepared correctly and showed the correct tax due and the rest had some type of preparer error or misinterpretation of the facts. Most of the difference is attributed to our ridiculously complex tax laws. My recent experience makes me realize that the difference in individual tax preparers plays a larger role than I had formerly recognized.